What a perfect day for a wedding at Crystal Cove State Park. 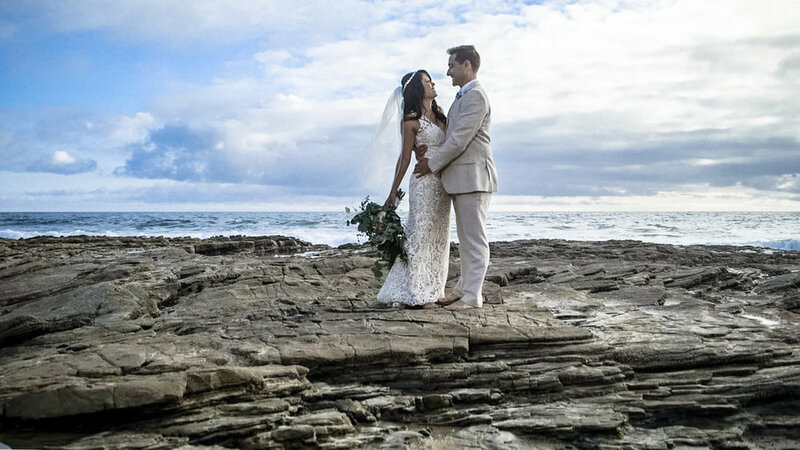 With their toes in the sand, the sea's remained calm and the winds remained low as Cristina & Kam said their vows to each other. Sometimes you just know when two people are meant for one another. Congratulations and thank you for letting us be apart of your wedding day!